Tens of thousands of Americans – including several hundred in northern Virginia – are spared from premature death by power plant air pollution limits that are under threat in the Trump Administration, according to a recent study by my University of Virginia research team. We wondered what might happen if the Trump Administration abandons two Clean Air Act rules, the mercury and transport rules. We chose those rules because they are on a “hit list” of clean air regulations that the Trump Administration has been systematically dismantling since taking power in 2017. The Trump EPA has already announced plans to change the mercury rule. For today’s power plants in 20 coal states, we modeled the differences in air quality and attendant health impacts between pollution levels now and those in 2007, before the mercury and transport rules were in place. We found that, for each year that emissions remain at today’s lower levels, as opposed to those in 2007, 923 to 2,112 premature deaths are avoided in Virginia alone. Of those, 165 to 377 occur in northern Virginia. Coal fired power plants belch out a toxic blend of pollutants that cause acid rain and a long list of harms to people. Of special concern are the fine particles formed when power plant pollution is transformed in the atmosphere. 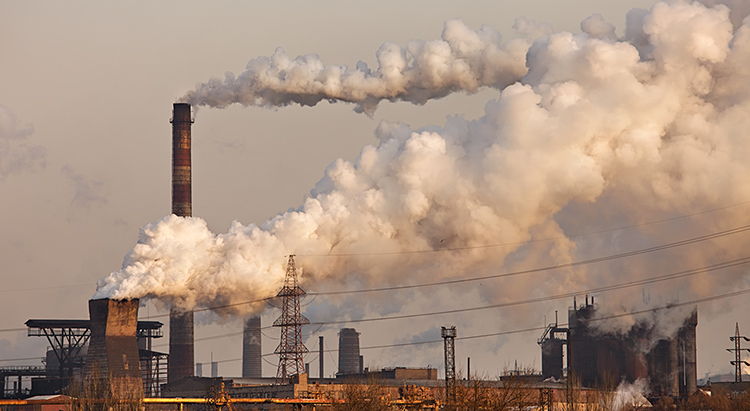 The transport rule restricts sulfur dioxide and nitrogen oxide emissions, and the mercury rule requires strict limits for pollutants like mercury and arsenic. According to our analysis, for each year that we keep power plant pollution at today’s lower levels, as opposed to those in 2007, we avoid 17,176-39,291 premature deaths nationwide, just from lower fine particulate concentrations. Ironically, Pres. Trump’s rollback of clean air standards could harm some of his own supporters the most. Our study indicates that in some states, counties that voted for Donald Trump in 2016 suffer worse air quality impacts from rolling back to 2007 pollution amounts than counties that voted for Hillary Clinton. This is true, for example, in four states that reap some of the highest health benefits from today’s lower pollution levels—Pennsylvania, New York, New Jersey and Illinois. The tragedy is that clean air is truly an environmental, and public health, success story. President George H. W. Bush, a Republican, signed the Clean Air Act in 1990. According to EPA’s figures, sulfur dioxide emissions from coal-fired power plants fell by an astonishing 92% between 1990 and 2017, a result of national and state regulations and the nation’s turn toward renewables and natural gas. The Trump Administration wants to end that bipartisan consensus, giving a marginal boost to the fading coal industry while throwing enormous public health and environmental gains out the window. What can you do? Become knowledgeable about this life-and-death issue and work to protect our time-tested clean air standards. I’ve created an online “story map” that summarizes our findings in graphics and text that are easy to understand. Until November 21, anyone can download the complete article from the journal Energy Policy. Let’s act to preserve clean air before it’s too late. We have too much to lose. 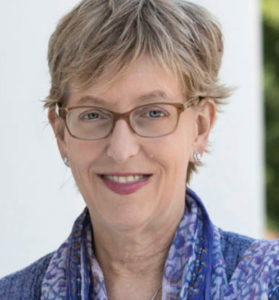 Dr. Vivian E. Thomson, a retired professor in the Departments of Environmental Sciences and Politics at the University of Virginia, is the author of three books, including Climate of Capitulation: An Insider’s Account of State Power in a Coal Nation (2017, MIT Press), a first-person view of who wields power—and how—in air pollution policymaking at the state level. This is such a great piece! Thank you, Dr. Thomson. You’ve given us additional clarity on on a critical issue at this pivotal moment when we have to communicate effectively about why voters should care about politics. One more huge reason we have to elect Democrats to Congress. 2. the tax burden on all of us as Medicare and Medicaid are hit with additional significant, avoidable, expenditures to take care of the two groups they serve, both of which (as noted in the article) have a higher proportion of people at medical risk from a rollback of the Clean Air Regulations than the general population. I would like to see some True Blue environmental attorneys and federal medical expenditure control attorneys immediately file such suits if they are not already doing so, which I hope they are. Attorneys General in states with high proportions of retirees, such as Virginia, should also join in these suits.